Ranking Dread and Junior Delgado & Ranking Dread. Erik Gripenholm from Fast Forward Sound (check their recently released debut LP from Everton Chambers!) 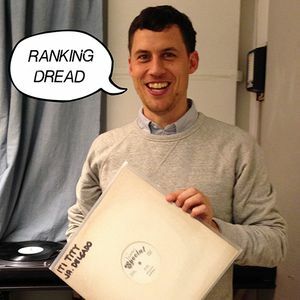 brings some of his favourite Ranking Dread records for a nice session. Everything from sweet to heavy weight. The original yardie superstar Ranking Bowyark!